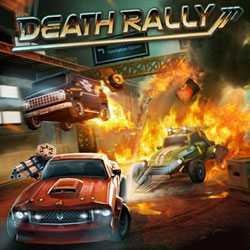 Death Rally is a Racing, Arcade and Action game for PC published by Remedy Entertainment in 2013. Deadly Competitions have been started! This title is a remake of Death Rally released in 1996 for MS-DOS. Now everything have changed and the quality has improved. 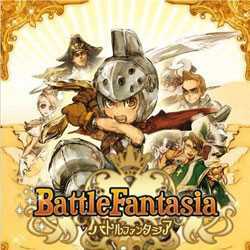 Battle Fantasia Revised Edition is an Arcade, Fighting and Action game for PC published by Arc System Works in 2015. Choose your fighter! The players can choose a character between twelve fighters. Each character fights with her or his own ways. You are free to choose on of them.